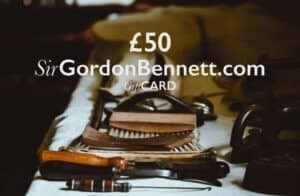 Great British Christmas | Sir Gordon Bennett. Great British Goods. British Christmas traditions are a hodgepodge of thoughts thrown together into a big pot and stirred together like Scouse. Until it no longer resembles a religious occasion. Well, not a Christian one any way. We have taken stuff from Paganism, the French, the Crusaders, the Dutch, the Nordics, Mexico, the Romans and a lot from commerce. Let’s take a journey through them to try and discover their origins. Although their past is as murky as a Boxing Day hangover. We'll also give you some hints on what British Made products you can get the crazy people in our lives, that we call family and friends. I suppose we should try and discover why the 25th December? Jesus, we suppose, had to have an 'immaculate' birthday at some point. But the 25th seems an unlikely date. Shepherds were supposed to be tending their flock in the fields at the birth. But, well, Judea is cold and wet this time of the year, so they were unlikely to be doing that. They could have been using a Fox Umbrella, even though Fox have been around for a long time, not quite that long. The reason Mary and Joseph were on their way to Bethlehem was to sign a Roman census and as the temperature was freezing and raining it is unlikely that the made the journey. 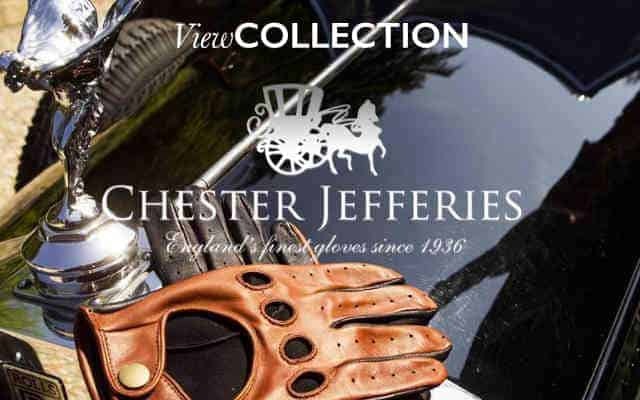 Mary could have been wearing some heritage Halcyon Goggles and Chester Jefferies gloves whilst on the back of the little donkey for protection. But that image seems almost as funny, as it is blasphemous, in a Monty Python way. 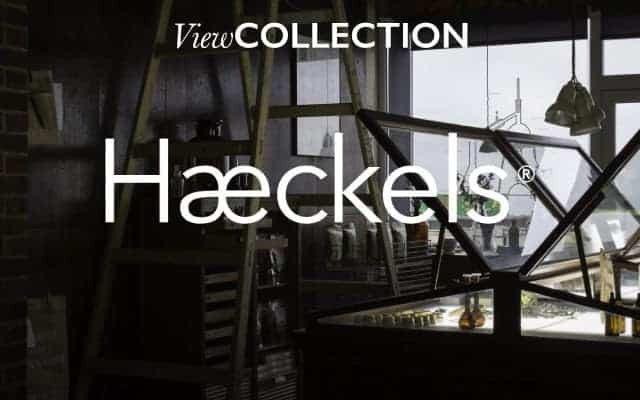 And they would also have needed to use a Haeckels' Seaweed & Carrot Seed Facial Serum too, as their face would have taken a battering like an old seadog. Which again is highly unlikely. The Quran also says that Mary shook a Palm Tree whilst giving birth to release its nourishing ripe fruit and well, the ‘dates’ don’t match. So, December 25th probably comes from the Pagan Roman festival ‘dies solis invicti, day of the birth of the unconquered sun’. And was probably chosen to appease the new members of the Christian Church, those that had switched allegiances from Paganism. So, let’s delve into the quirks of the season itself. Why has Turkey become the go to meat for us Brits? Turkey isn’t native of Britain or even Turkey but from the Americas and mainly Mexico. In the 16th Century William Strickland bought it back from his Mexican adventure (probably not whilst partying in Cancun). And Henry VIII loved to gouge himself on a leg or two, as he is always famously depicted doing. But it wasn’t until 19th Century when Edward VII made it fashionable for the middle classes to partake in the Christmas Dinner ritual. Whoever is trying to squeeze a giant bird into a normal oven would surely appreciate a Risdon & Risdon Apron to deflect the splashes. For desserts we have Christmas Pudding and Mince Pies. Another good reason for getting a Risdon & Risdon Apron. Baking can be a messy job as we have seen in The Great British Bake Off. Especially if you decide to make a really traditional British Christmas Pudding. Which was a meaty affair and looked more like a syrupy goo as it contained mutton, prunes, raisons, wine and spices. Over the years though it started to resemble the pudding we know and some love. At times in that evolution breadcrumbs, eggs, beer and spirits were added. The Puritans banned the pudding in 1664 due to the high amounts of alcohol that was being poured into it. 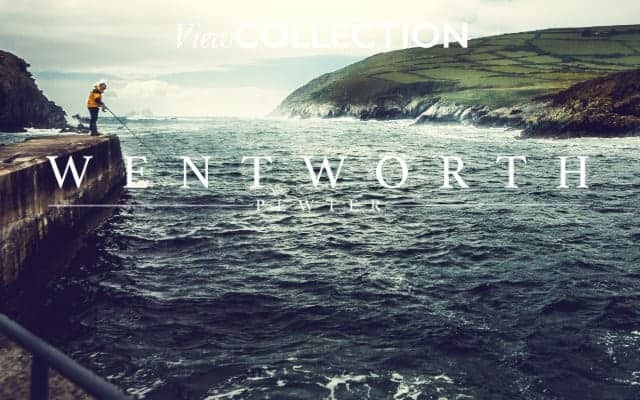 You are better off pouring your favourite dram into a Wentworth Pewter Hip Flask now though, just leaving enough to dribble on to the top to light up. Unlike our once moustachioed granddad, who one year almost set the house on fire by pouring a whole bottle of Brandy over it and putting a match to it. In 1714 the humble Christmas pud gained favour once again after King George I took a liking to it and quashed the Puritans' party pooping. Mince pies are a Middle Eastern import that came back with the Crusaders (no Marks and Spencer didn't invent them). They have traditionally 13 ingredients to represent Jesus and the 12 disciples. And as the name implies they use have minced meat in them. But the Victorians had a sweet tooth and got rid of the meat, although the name stuck. After the mess of Christmas Dinner, the dreaded washing up battle begins. Uncle John is asleep in front of the Queen’s speech, cousin Daisy is engrossed in Snapchat and Nan has popped round to next doors to have a nosy about what they got for Christmas. Hopefully someone will get you some Thomas Ferguson 100% ‘Quick Dryer’ Tea Towels. As they make light work of the dishes due to them absorbing more moisture. There are a few other quirks the British have when it comes to the actual meal. Namely Christmas Crackers and paper crowns. Christmas Crackers started to appear on Britain's tables around 1850 when Tom Smith came back from Paris where he saw that the French sold Bon-Bons wrapped in brightly coloured paper. He thought it was a splendid idea and began doing the same in London. His sweets also had a little motto or riddle inside. Unfortunately, they didn’t sell well but he believed there was a market. One day whilst sitting by a roaring fire he had an epiphany. And thought that the crackle that a fire makes would be great when people opened the sweets. He duly went on to create the cracker and the rest, as they say, is history. His sons Tom, Walter and Henry later added the ubiquitous toys and paper crowns. So, you can blame them for us Brits wearing silly paper crowns. It is thought that they got the idea from the Romans, who used to wear hats on the previously mentioned ‘day of the birth of the unconquered sun’ or maybe from the Twelfth Night celebrations, where a King or Queen was appointed for the night to lead the celebrations. It has been known for people to make their own crackers, which we can certainly advise. Some years we do and they usually work better and the presents are actually something you want to keep. The jokes may also be a little better, unless it is our Dad writing them. Plus, it also means those little plastic toys are no longer needed, which can only be a good thing for the environment. 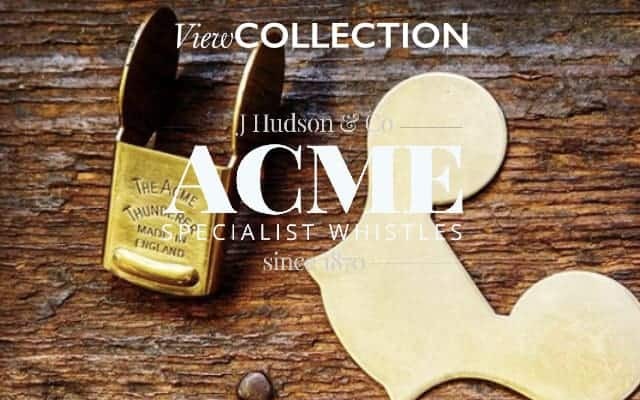 A few things from Sir Gordon Bennett you could put in are...Whistles from ACME, lip balms from Haeckels and Farmers’, a Kazoo from Clarke or some beard balm from Bedfordshire Beard Co (that is if you have some beardy Jesus impersonators in the family). But there is much activity before the big day and sending Christmas Cards is big business. And no other country does it with as much gusto a Britain. It is estimated that it is worth gazillions. It all started when Michael Maier sent cards to James I and his son Frederick, Prince of Wales in 1611. But the real business of card giving at Christmas didn’t start in earnest until in 1846 when Sir Henry Cole needed to find a way of encouraging people to use the Postal Service more, he certainly succeeded. Although digital Christmas cards are becoming popular, there is nothing that says I am thinking of you more than a handwritten one. And what better way than using an AJOTO pen to scribe a lovely message to friends, family and colleagues this Christmas. And after you have received a lovely card, maybe you’d like to get under the mistletoe with the sender at the office Christmas party. But be sure to have a good supply of Farmers’ lip balm or Haeckels Seaweed and Sea Lavender Beeswax lip balm. As no one likes kissing chapped lips in winter. Mistletoe came from the Nordics and it literally translates as mistel=dung and tan=twig which equates to ‘shittystick’; even though it is a symbol of friendship and love. The pagan Celts and Brits use to hang it above a doorway to ward of evil spirits; which is probably where the door wreath came from too. But it was the Greeks who thought we should kiss under it. Mistletoe was often hung above warring parties and enemies to reconcile their differences and also during marriage ceremonies where the betrothed couple would kiss. One of the traditions that we have lost is that a berry should be picked from the branch before every kiss, until no berries were left and thus no more kisses. The Victorians took kissing under it very serious indeed. If a young maiden refused a kiss she would have no offer of marriage for a year and could even be sneered at as a maiden for life. Christmas in Britain is a joyous occasion. Each family has its own special way of doing things. Presents the night before on the 24th like the Germans. Christmas dinner before or after the Queen’s speech. A family walk to the local pub for a swift half. Going to midnight mass. Crossed arms or not crossed arms whilst pulling the crackers. Looking through old photo albums to remind you of those that can’t be with you. Or going away to sunnier climes. But we would suggest that you only give what you can afford, don’t over stretch yourself. Buy presents that mean something, will last and don’t place too much strain on the planet. The joy of giving is better than receiving. Pops still tells us they were happy with some nuts and oranges in one of their socks at Christmas in the post war years. If you don’t like the commercialisation of Christmas, still get into the spirit. Smile at strangers. Say hello to the homeless and buy them a tea. And do a little charity work if you can. Bah humbug will only make you unhappier. Merry Christmas one and all.